Apollo Hospital is a premium and one of the best know medical care services brand in India. It is recognized as the architect of modern healthcare in India, and has emerged as Asia’s foremost integrated healthcare services provider, having a robust presence across the ecosystem. Apollo is India’s first corporate hospital, and is acclaimed for pioneering the private healthcare revolution in the country. Apollo Hospital at New Delhi was installing a sewage treatment system to treat hospital sewage. 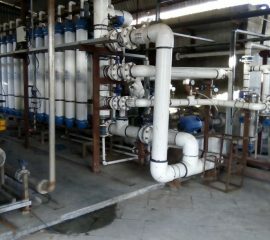 They wanted to recycle and reuse the treated sewage water for cleaning, flushing and gardening. 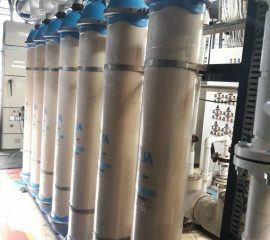 Ultrafiltration was chosen as pretreatment to a reverse osmosis system, and the feed water was tertiary treated hospital waste. 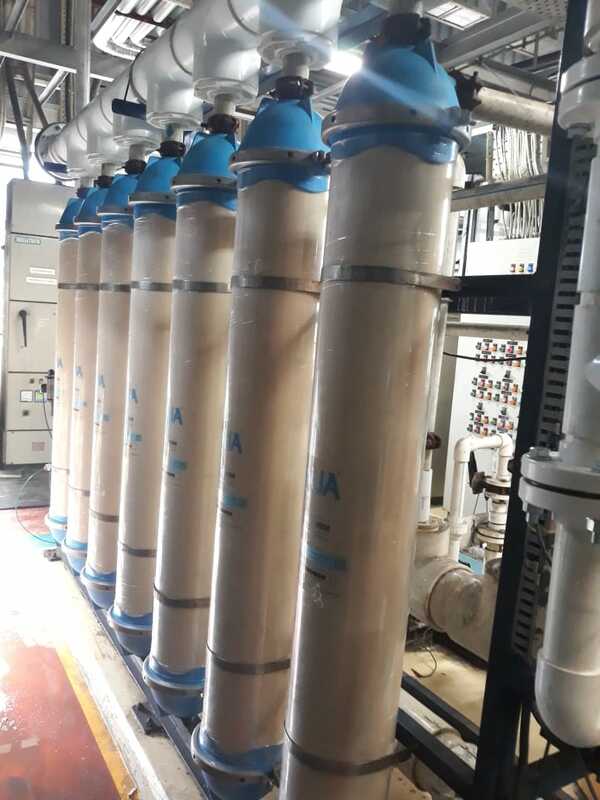 The customer was searching for a reliable and advanced ultrafiltration solution, which would meet their stringent quality standards, and not choke and foul repeatedly. 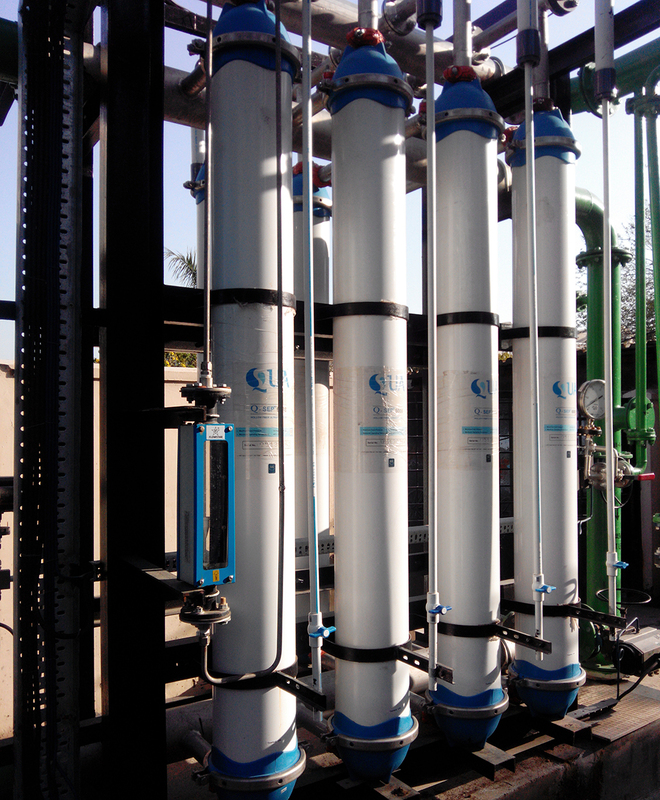 The client considered various UF options and finally selected QUA’s Q-SEP UF membranes. 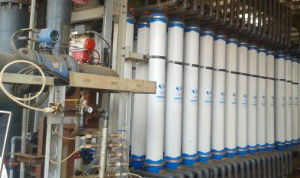 The differentiating factor between Q-SEP and other manufacturer’s membranes was that Q-SEP’s patented Cloud Point Precipitation technology provides a uniform pore size distribution which reduced the number of membranes. 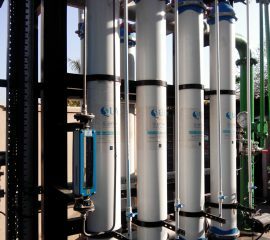 This technology has proven to be extremely effective even in challenging effluents, and has resulted in superior and more consistent product water quality. The Q-SEP system comprises of 7 modules, and has been operational for 5 years now. 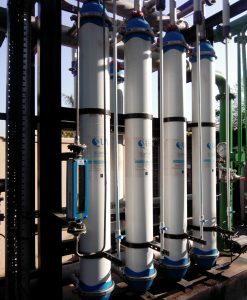 It has been performing satisfactorily and is able to provide a consistent permeate output of 20m3/hr. 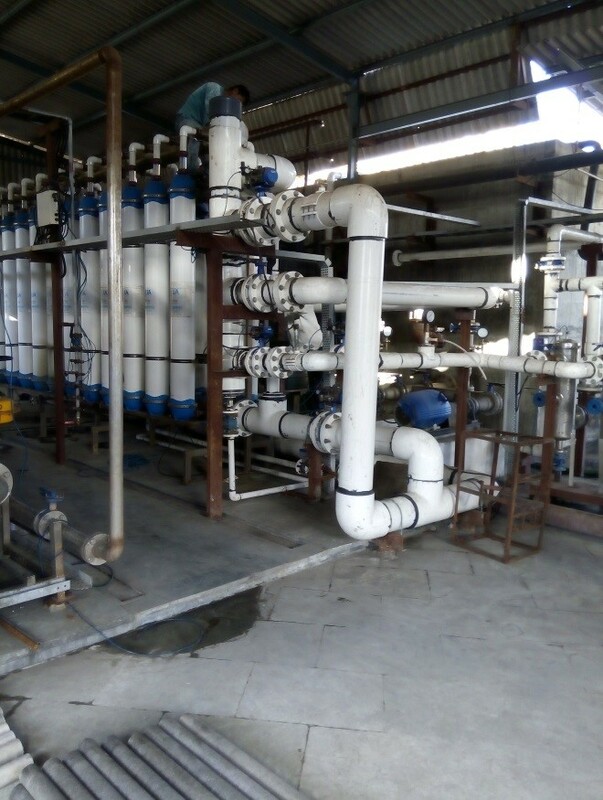 Q-SEP has been successfully treating the effluent at Apollo hospital site, without any rise in the trans membrane pressure, and has been giving consistent product water quality of SDI less than 3 and turbidity less than 1.